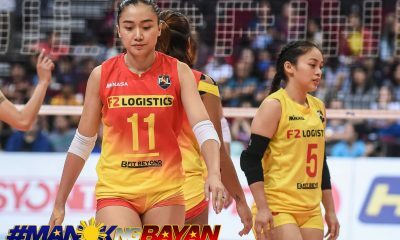 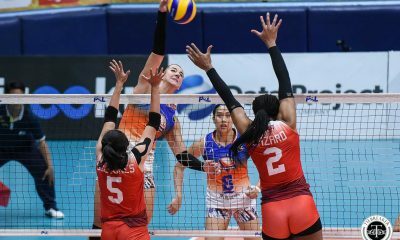 Behind 33 points from import Erica Wilson, the Cignal HD Spikers broke their three-game skid and sent the Foton Blue Energy Tornadoes to their ninth straight loss after a 15-25, 25-20, 25-18, 25-20, decision in the 2019 Philippine Superliga Grand Prix at the FilOil Flying V Centre. 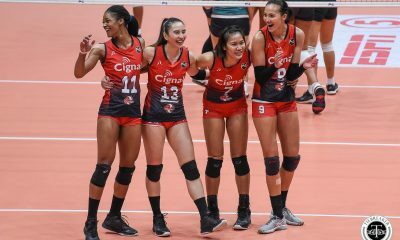 Wilson was instrumental in helping Cignal HD recover emphatically from a slow start as the HD Spikers took huge leads in the second and third set after dropping the first. 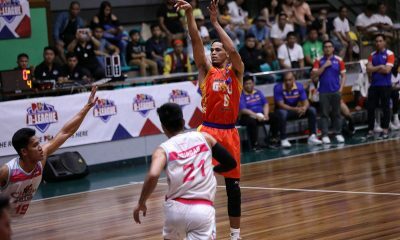 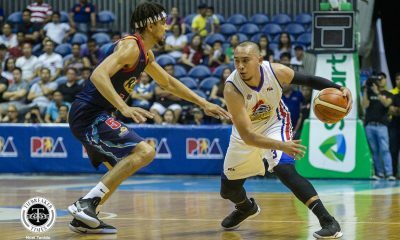 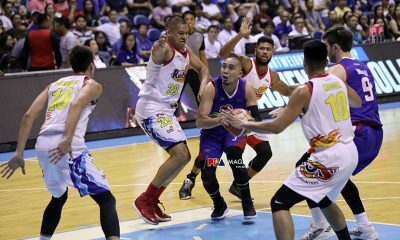 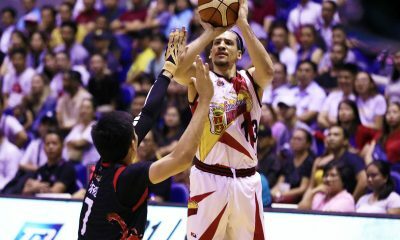 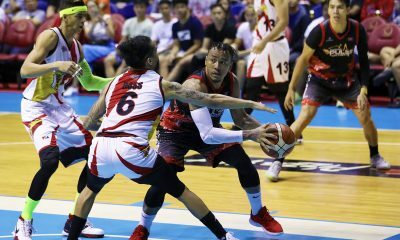 The fourth frame came down to a late Cignal surge. 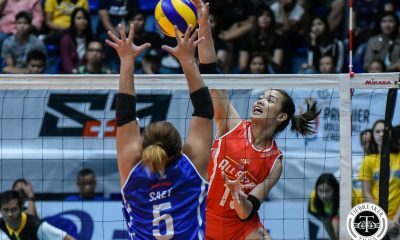 Foton was clinging to a 17-all deadlock before the HD Spikers closed the match on an 8-3 run. 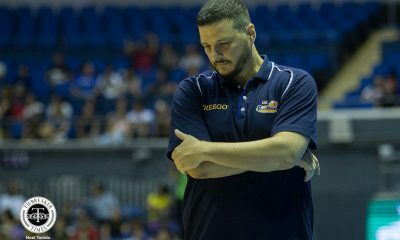 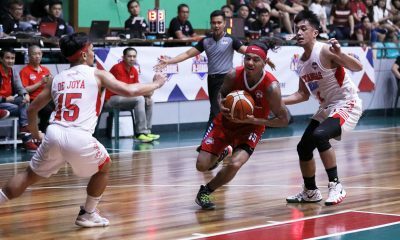 Cignal HD head coach Edgar Barroga admitted that his team needed to hurdle internal strife to overcome their losing streak. 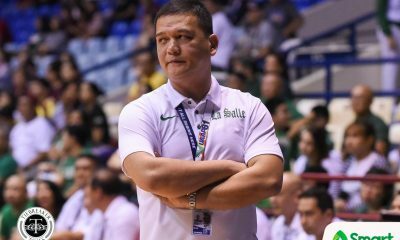 “Naging emotional ‘yung team, nagkaroon ng talks, nagkaroon ng iyakan. 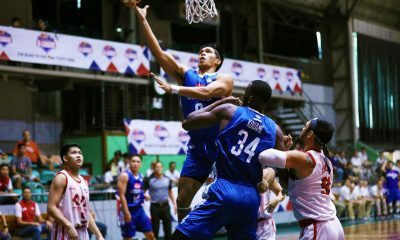 Palagay ko, ‘yun ‘yung nag-spark na kumilos sila. 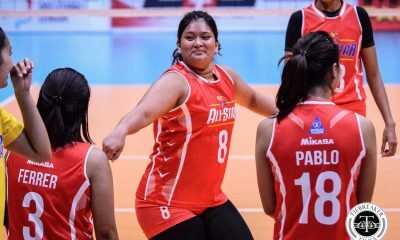 Iba ‘yung energy nila ngayon. 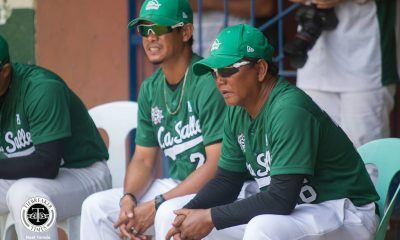 Palagay ko, nakapag-isip sila. 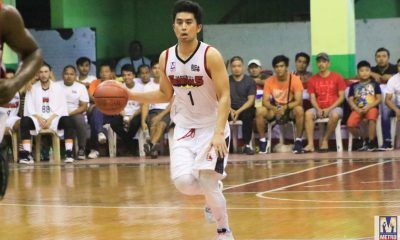 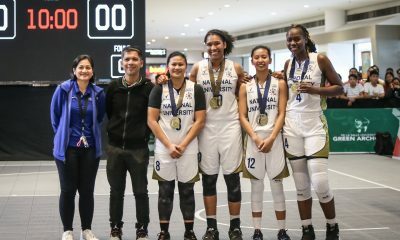 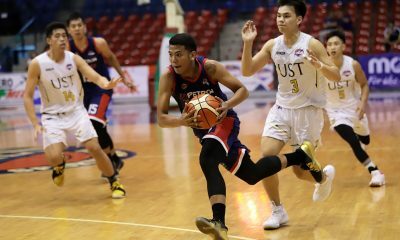 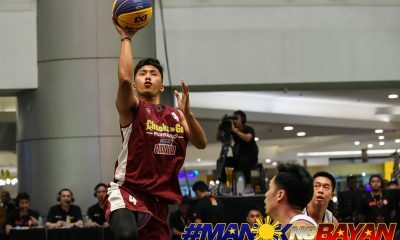 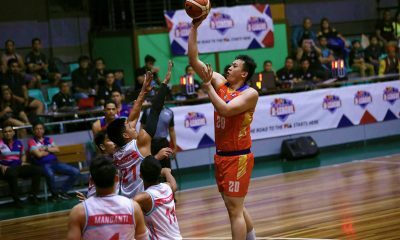 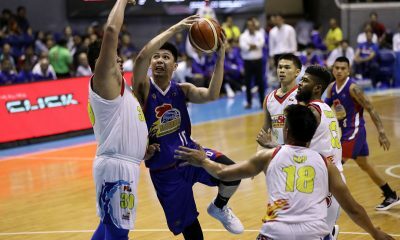 Hindi kasi kami magkaintindigan noong time na natatalo kami,” said Barroga. 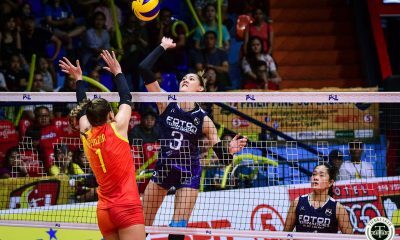 Ana Artemeva added 14 points for the HD Spikers while captain Rachel Daquis managed nine. 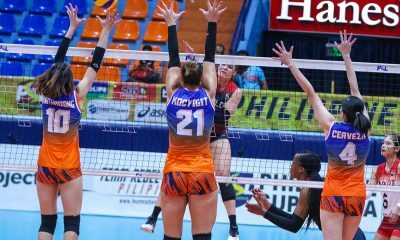 Milagros Collar and Courtney Felinski were the two lone bright spots for Foton, tallying 25 and 23 points, respectively. 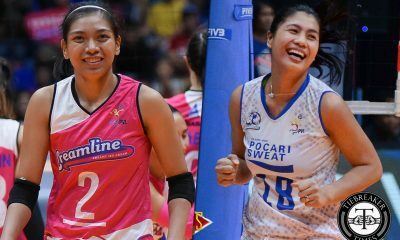 The HD Spikers (6-6) takes on PLDT (6-5) while Foton (1-9) faces United Volleyball Club (5-6) on Tuesday at the FilOil Flying V Centre.